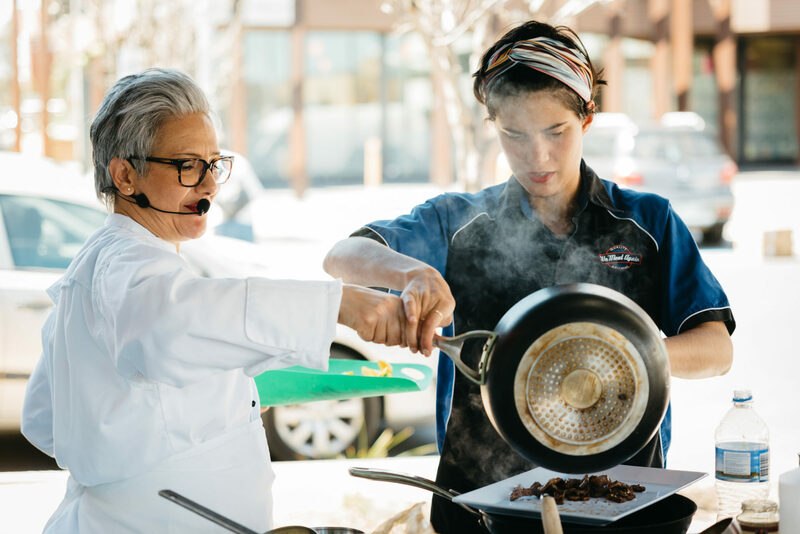 Just last week, Dealcorp launched a series of Spring Community events with a cooking demonstration at the Polaris Town Centre. A cooking demonstration in the Polaris Town Centre used ingredients from tenants Good & More Asian Grocery and We Meat Again to create bespoke recipes that taste delicious and are easy to cook at home. Polaris is the social heart of Melbourne’s inner north, shining a new light on connected urban living. A dynamic town centre surrounded by diverse residential architecture continues to evolve, combining contemporary and heritage designs with an emphasis placed on community. Call Brett on 0418 318 283 to arrange a appointment at our display suite.